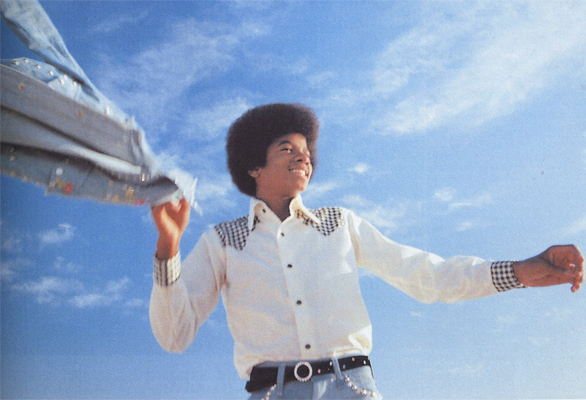 Michael Jackson, August 29, 1958 – June 25, 2009. This entry was posted in Hip-Hop Heaven, News and tagged Michael Jackson. Bookmark the permalink. You are the greatest artist – to me – to the world – to so many.